I enjoy making DVDs of films about 9/11 and some other political issues and giving them away to anyone who will take them and would be happy to provide any of these films in DVD form. If it’s something I need to download from youtube, etc., because the quality is not too high to begin with (about like videotape), I can often put several films on one DVD. Some films I have in their original form, and so the quality is like the original. If the demand were to become high, I might need to start charging a little, but so far (7 years) I haven’t had to do that. You can contact me at fredw@sonic.net, and I’ll also try to monitor this page to see what suggestions for compilations or films people might have. I would also especially welcome the opportunity to show films to gatherings if anyone is interested and has proper equipment (large TV or computer projector) and a place to do it for free. I’d be willing to introduce a film and do Q and A afterwords also. I would love to get together some time and collaberate. We are having some semi regular meetings and actions here in Sebastopol and Santa Rosa. Thanks for getting in touch! @tequiero21: Congrats on your twins!! It would be a blessing if that hpneepad to us but it’s just so early that it seems crazy to even think about. If we can get one to stick it’d be beyond amazing. I’m sure it is just that I O’d earlier than I thought. We are new to TTC so I haven’t got this whole process figured out yet. I will definitely keep you updated! Thanks for the help!! 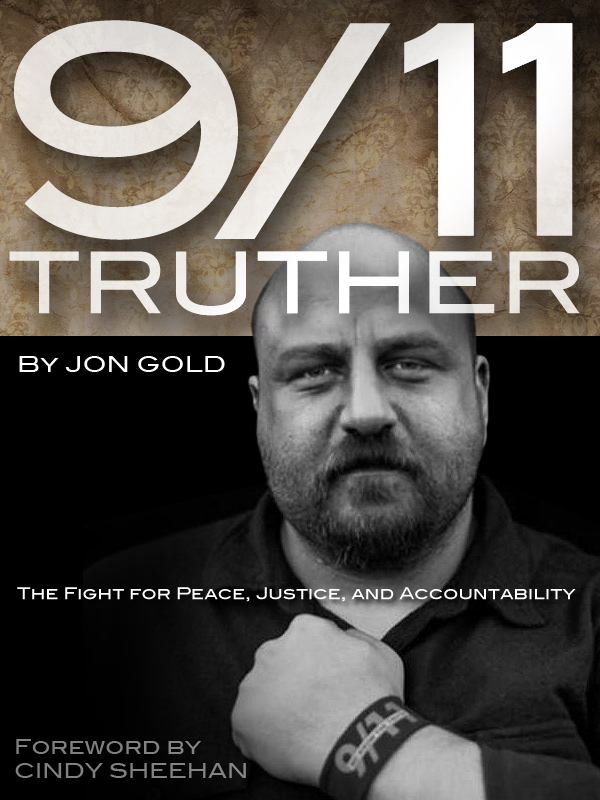 These are some of the greats documentaries that explain the 911 events. I also recommend my favoirte 911 Mysteries , which focuses on the Twin Towers and does a great job of explaining why a couple of airliners could not bring down well built bluidings. Never have and didn’t. Brian, thanks for a great website and job bringing us the latest info in the Truth Movement. I would like to start a 911 Truth group to meet in Petaluma and bring some of these films to Aqus Cafe. I believe there is interest here, we just need to find each other and decide a direction. I’m sorry I havn’t been able to help facilitate anything in Petaluma. I would be happy to make it down your way if anything formulates, and I would be happy to try to just get a few Sonoma Co folks together for discussions and brainstorming. It has been said before, but lets make it happen.